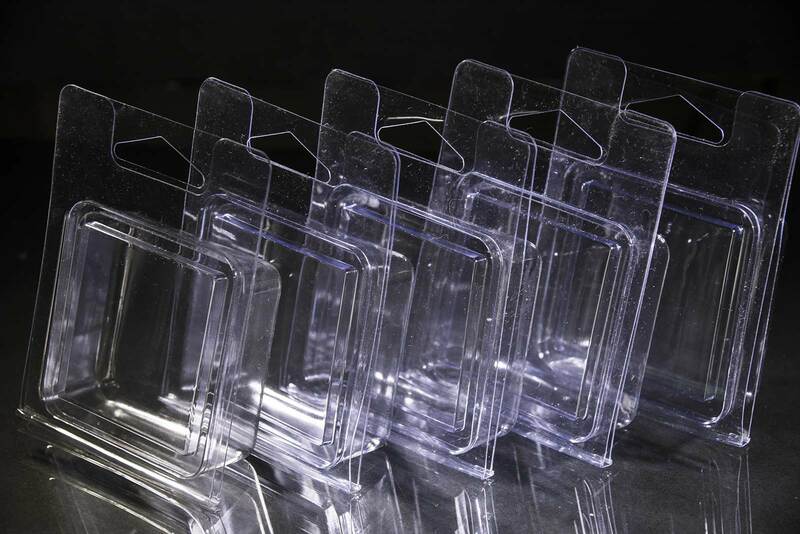 Multiple packaging variation you can order from us to have all your business needs satisfied. Your business needs aa well as your conviniens is very important to us. 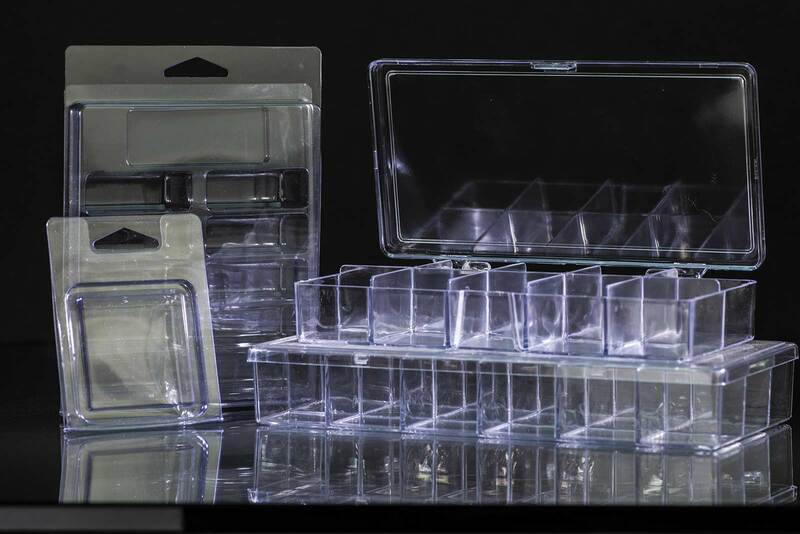 At INP Intercontinental Nail Products we understand that contemporary Beauty Supplie business needs light, high quality and comprehensive types of packaging for sales and refills of your product. For years, we supply you not only with Nail Care Products, byt always taking care of packaging options for these products. 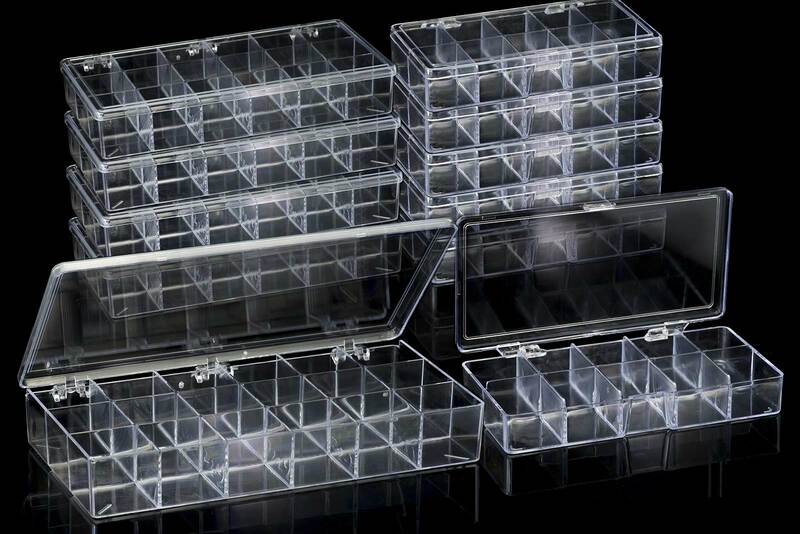 Highest quality on the market, proudly made in USA UV Acrylic and Plastic packaging for your consideration. Please, download our Order Form and mark the boxes you'll need. Send this form to us and we'll provide you best packaging on the Market for your products. 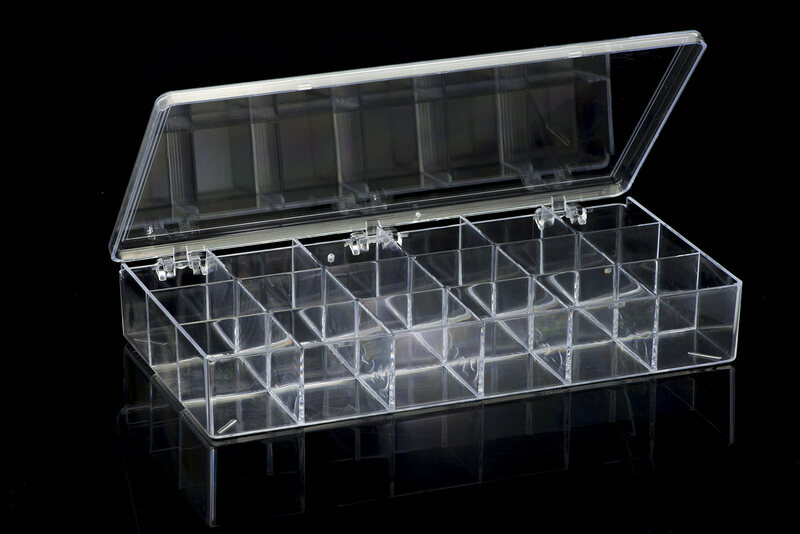 Product type: Nail tips Jewelry Boxes, Clam Shells Boxes, Bulk Nail Tips Bags, Nail Tips Refill Boxes. At INP, we are exercise extensive quality control over our product line and guarantee the quality of all products we ship to you. Copyright © ImageLush 2018 All right reserved.